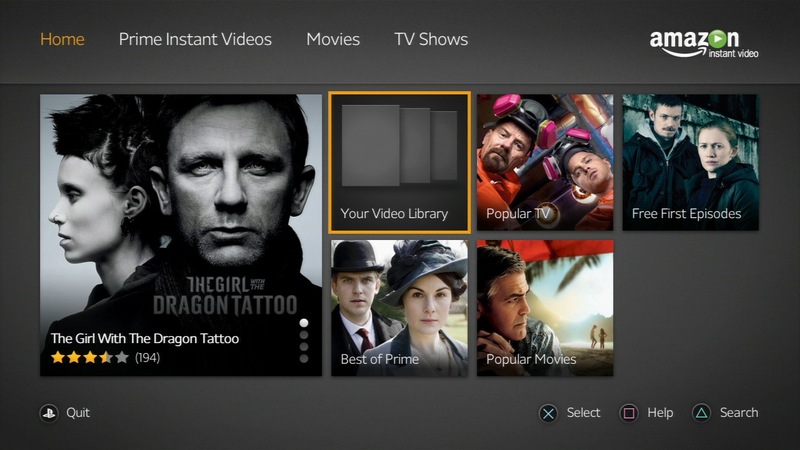 Amazon Prime Video, a Netflix like internet on-demand streaming platform has now gone global, with it expanding to more than 200 countries and territories. The announcement caught everyone by surprise as such a big announcement was done in an ordinary manner much like Netflix who announced their expansion a year ago, also in similar fashion. This was according to Variety, which reported that the service has expanded from developing markets to matured markets, as it spans from Southeast Asia to Africa and Western Europe. Amazon also specified that Amazon Prime members in Belgium, Canada, France, India, Italy, and Spain could begin watching at no additional cost to their subscription. But new customers can sign up at an introductory rate of USD 2.99 per month for the first six months, starting with a seven-day free trial. 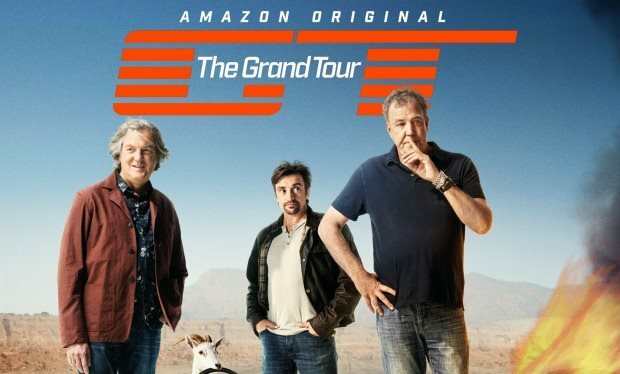 Also, to further compete and cement their spot in the race to be the next on-demand streaming giant, Amazon is rolling out exclusive content such as Jeremy Clarkson’s (Top Gear) “The Grand Tour” which will be available in all 200 plus regions. Other Amazon original series that are instantly available to subscribers include, “The Man in the High Castle,” “Transparent,” “Mozart in the Jungle,” and “Tumble Leaf” among others. It still remains to be seen on how Netflix’s global dominance would be challenged by many recent players to the game, such as Malaysian based; iflix, South East Asian venture; HOOQ and of course the very recent addition; Amazon Prime. But it is undeniable that now is a good time for movie buffs and couch potatoes to never see daylight again for a very affordable price.